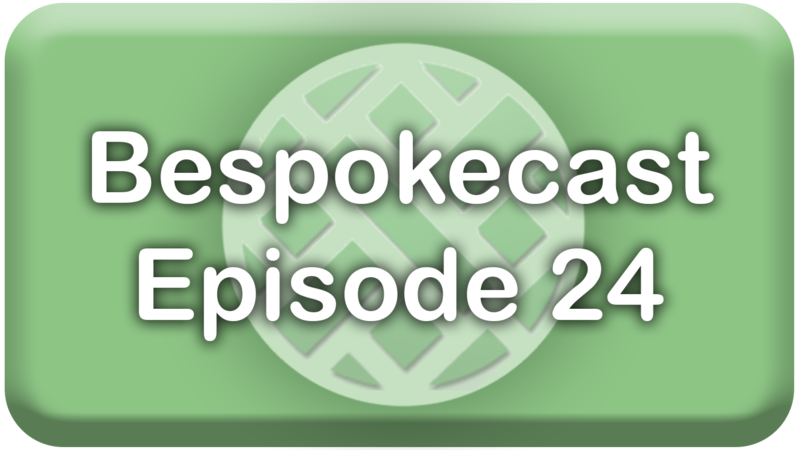 Our newest episode of Bespokecast is now available! Be sure to subscribe to Bespokecast on your preferred podcast app to gain access to our full collection of episodes. We’d also love for you to provide a review as well! In this episode of Bespokecast, we talk to Ernie Tedeschi of Evercore ISI. Ernie is a policy economist and Head of Fiscal Analysis, and has been immersed in analysis of public policy his entire career. 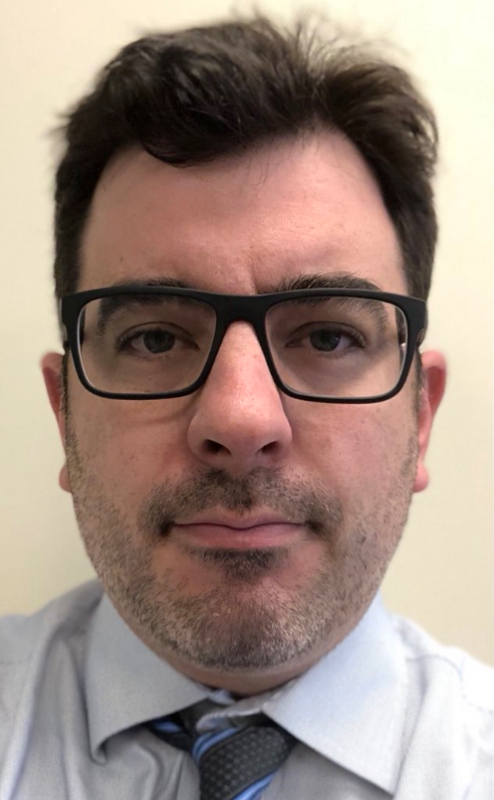 He’s had broad experience in the private sector, as well as working at the US Treasury for several years in a policy evaluation role. In our discussion, we focus on the current policy backdrop for the US, primarily through the lens of the newly released long-term budget and economic growth forecasts updated by the CBO in early April. We also review Fed policy, and get Ernie’s thoughts on Amazon’s HQ2, the outlook for the Bay Area, and more. You can follow Ernie on Twitter here and see what he’s writing on Medium here.